A creative, solutions oriented leader who is passionate about improving quality in behavioral healthcare. 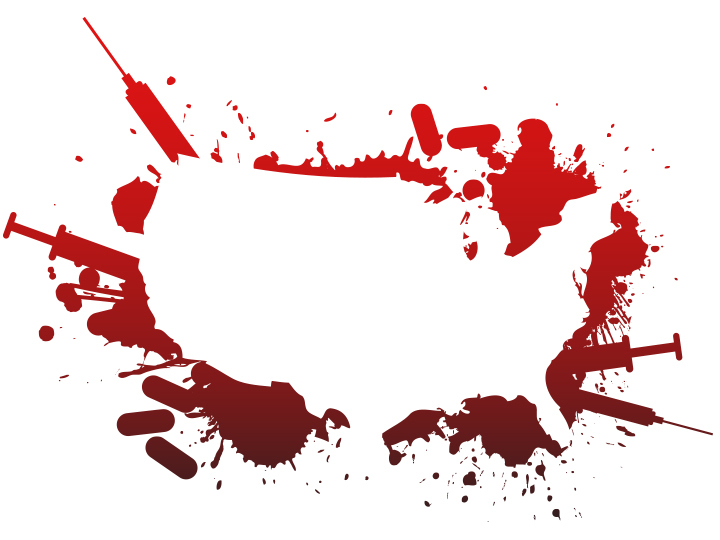 It is time for national standards for addiction treatment in America? 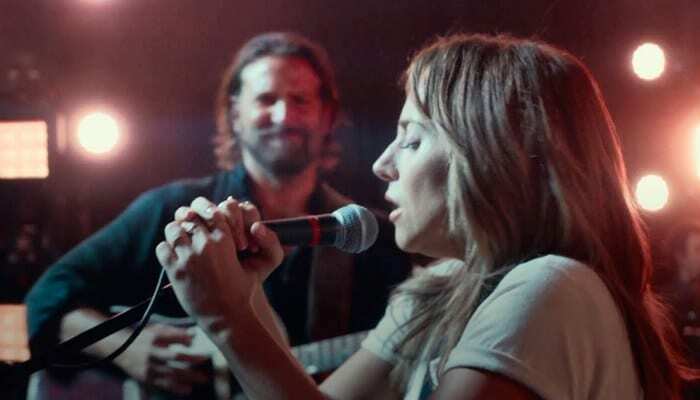 Can Hollywood help lift the stigma on mental health? Experienced executive in behavioral healthcare. Expertise in mental health and substance use disorder delivery, strategy, performance metrics, and IT solutions. A dynamic, solutions oriented leader who seeks creative solutions to today's challenges in healthcare. More than 170 advisory council participants and field review respondents provided feedback to create the first national best-practice framework. 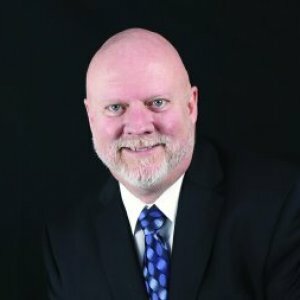 “Providers that attain this accreditation will be able to demonstrate to persons served, regulators, and payers that they offer a comprehensive array of services and supports designed to help persons served achieve recovery," says Michael Johnson, CARF’s managing director of behavioral health. 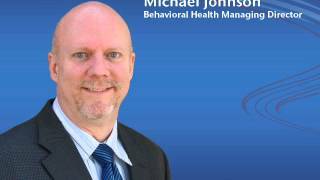 Michael Johnson was interviewed for the podcast 'Ill Treatment." The mission of Ill Treatment is, "To continuously improve in informing the public, in collaboration with other prominent figures within the field, by evaluating drug and alcohol addiction treatment organizations and inspiring them to safely and effectively make an informed decision on where to obtain the highest quality of care." 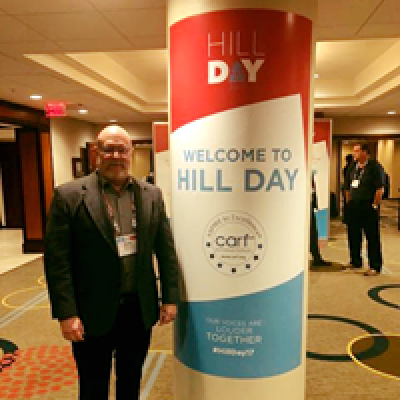 According to Michael Johnson, managing director of behavioral healthcare accreditation at CARF, accreditation will make a difference to the whole system, especially as new integrated models progress, such as Accountable Care Organizations (ACOs). Accreditation should indicate that outcomes have been demonstrated, and that there is organizational efficiency. 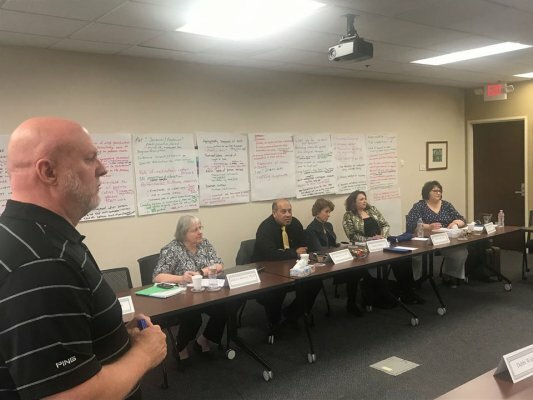 “I don’t think a hospital system that is responsible for managing finances in an ACO will be happy about going into business with an unaccredited behavioral health provider,” he says. 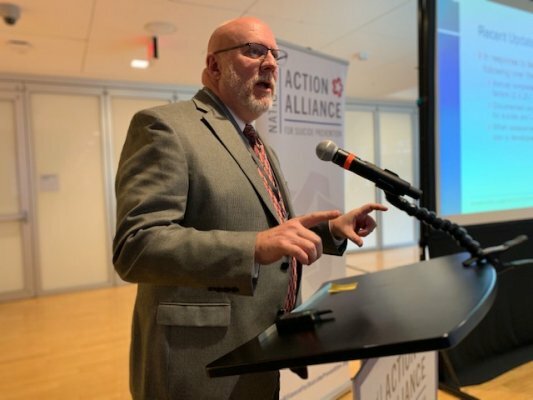 "We recognize that the treatment of older adults with behavioral healthcare needs requires special attention," says Michael Johnson, CARF's managing director for behavioral health. "As people age, they sometimes experience behavioral healthcare needs for the first time in their lives and, although this population is often underserved now, the demographic shift in our population will demand organizations meet their needs. We want to make sure that the needs of this population are addressed through specialty standards that focus on care coordination, training, and attention to their unique family circumstances. Having an Older Adults designation should help both persons served and organizations match up with each other for the benefit of both." 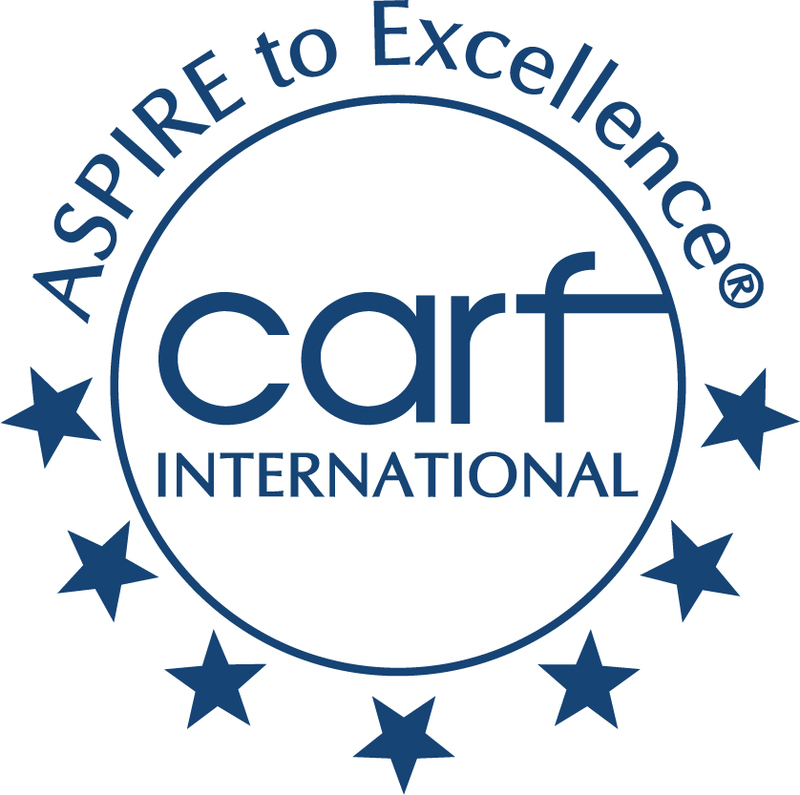 Michael W. Johnson, M.A., CAP, has accepted an appointment as the managing director of CARF International's Behavioral Health accreditation area. Accreditation and Certification Programs For Medical Homes & Health Homes: Where Are We Now, & Where Are We Headed in the Future? 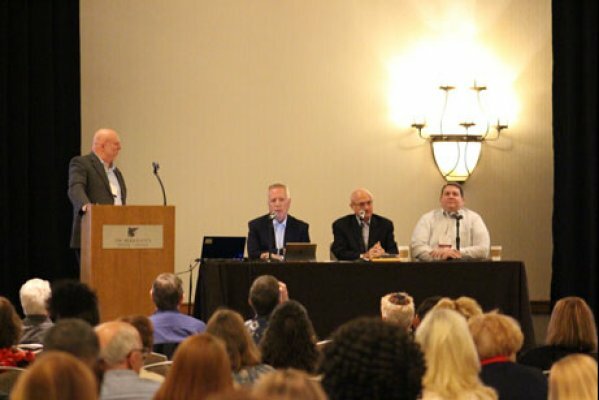 I attended the Zero Suicide International Summit this year to exchange ideas with global thought leaders on how to eliminate the public health crisis of suicide. I came away with many thoughts, but here are some of the highlights. As CARF approaches its golden anniversary, we might be compelled to look back at what has been accomplished over the past 50 years. Although there have been many positive developments I could reflect on in the behavioral and mental health fields over that time period, I find myself wanting instead to discuss what is happening right now and what needs to happen moving forward. That is because what we are witnessing now is the most revolutionary period the field has ever seen. Folks in 50 years will be discussing the enormous impact of the events of today in the same way we look back at the deinstitutionalization movement of the 1960s.